Seabright Laboratories designs and manufactures high quality insect traps, insect trapping adhesive, roach control systems and humane mouse traps. Our pest adhesive, Stikem Special, as well as our ready to use insect traps, are highly effective, non-toxic, and easy to use. Seabright products provide consumers with an Earth friendly way to address their home and garden pest problems and play an important role in many successful Integrated Pest Management programs. Seabright products have been used successfully to monitor and / or control a wide range of flying, hopping, and crawling insects, including the glassy winged sharpshooter. 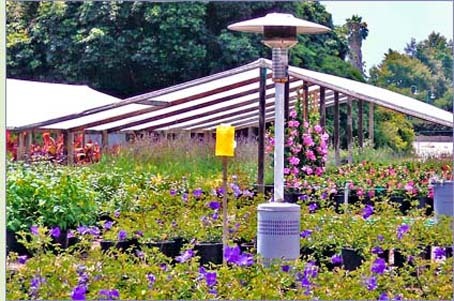 We are located in Emeryville, California (San Francisco Bay Area) and our pest management products are sold worldwide. We are committed to producing highly effective products and providing outstanding customer service.